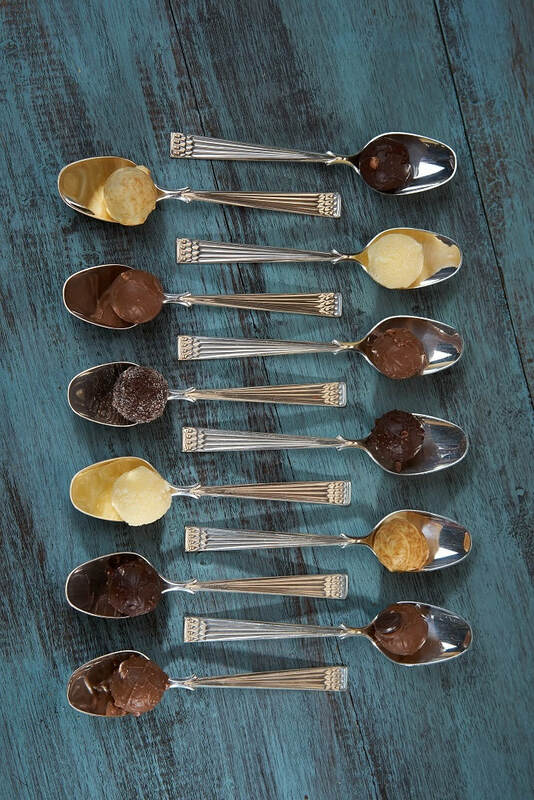 Our sister company, The Chocolate Shed, offers three different unique packages for celebrating your hen party in style. 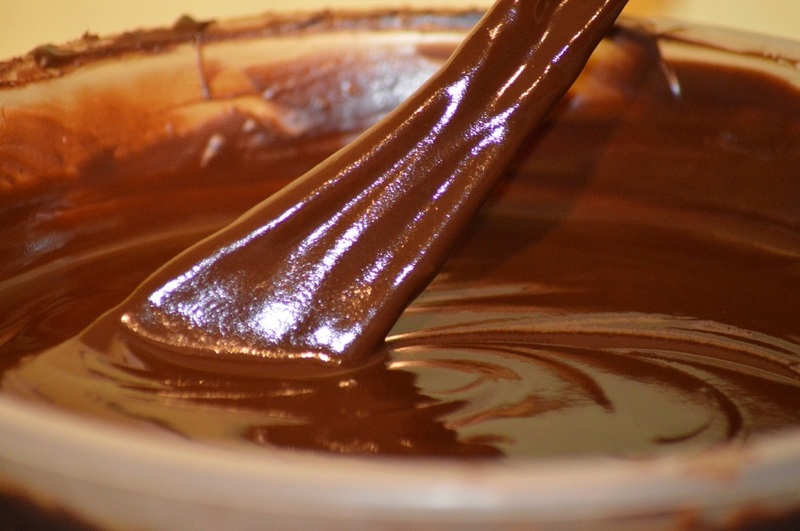 With sticky fingers, chocolate galore and the opportunity to play with bowls of deliciously rich, hand crafted chocolate and to bring a bottle to share and enjoy if you wish chocolate making hen parties are a very popular choice. We have a central location, neighbouring Stratford Upon Avon, Warwick and Coventry. The opportunities for hen weekends in the area are brilliant from glamping at Wootton Park to the fabulous lodges at Shakespeare Holidays and lots, lots more the opportunities for hen weekends are second to none.